Triathlon camp in Italy, Training camp in Tuscany. Come and enjoy a great sports holiday in Italy, in Tuscany. You can swim biking and running along with other teammates or friends. Tuscany is an ideal place to practice sports. If you are a triathlete this is the perfect vacation for you. Every day of your sports holiday in Italy you can train. After training we bring you to visit the city and beautiful places of Tuscany, rich in history and art. Or to taste the excellent Italian cuisine and its famous Chianti wine. Visit Italy driven by your passion for sport and come to stay here in the middle of vineyards and olive groves, where the climate is mild and the sport merges with the beauty of the Italian sweet life. Come and enjoy a great sports holiday in Italy, in Tuscany. You can ride along with other teammates or friends. Come cycling with us. Tuscany is an ideal place for bike rides. If you are a cyclist this is the perfect holiday for you. Every day of your sports holiday in Italy you can train and ride along the streets where they train Italian professional cyclists. After training we bring you to visit the city and beautiful places of Tuscany, rich in history and art. 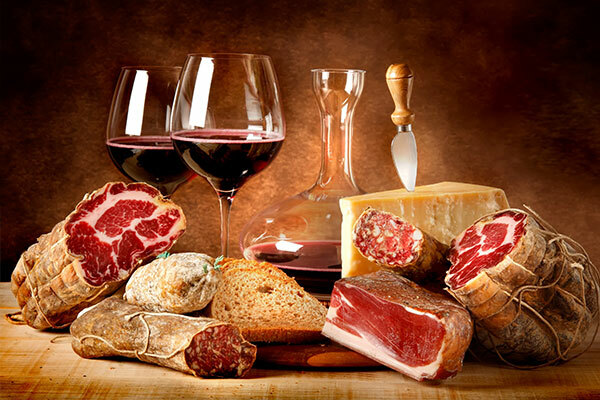 Or to taste the excellent Italian cuisine and its famous Chianti wine. Visit Italy driven by your passion for cycling, come and stay here in the middle of vineyards and olive groves, where the climate is mild and cycling blends with the beauty of the Italian sweet life. Come and enjoy a great sports holiday in Italy, in Tuscany. You can swim biking and running along with other teammates or friends. Come with us to practice triathlon. Tuscany is an ideal place for triathlon. If you are a triathlete this is the perfect holiday for you. Every day of your sports holiday in Italy you can train. After training we bring you to visit the city and beautiful places of Tuscany, rich in history and art. 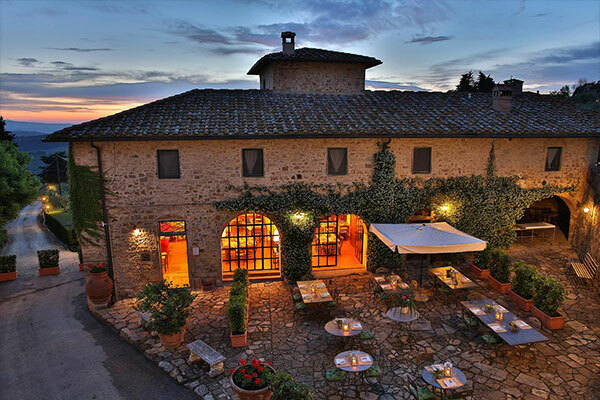 Or to taste the excellent Italian cuisine and its famous Chianti wine. Visit Italy driven by your passion for triathlon and come and stay here in the middle of vineyards and olive groves, where the climate is mild and the triathlon blends with the beauty of the Italian sweet life. Come and enjoy a great sports holiday in Italy, in Tuscany. You can run along with other teammates or friends. Come to practice running with us. Tuscany is an ideal place to practice running. If you are a runner this is the perfect holiday for you. 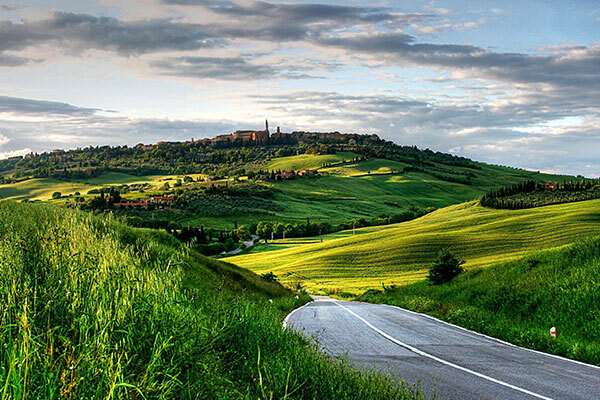 Every day of your sports holiday in Italy you can train and run along the roads and paths of the Tuscan hills. Road running and trail running. After training we bring you to visit the city and beautiful places of Tuscany, rich in history and art. 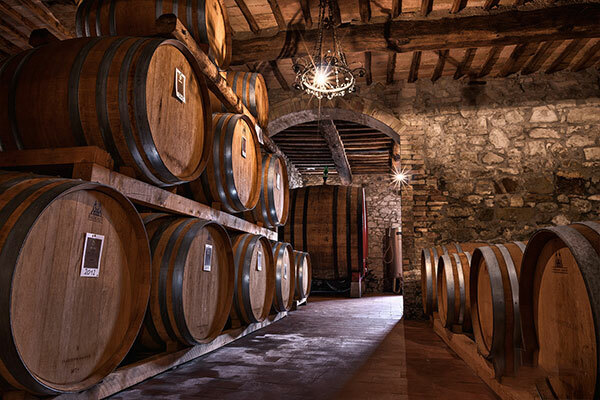 Or to taste the excellent Italian cuisine and its famous Chianti wine. Visit Italy driven by your passion for running, come and stay here in the middle of vineyards and olive groves, where the climate is mild and the running merges with the beauty of the Italian sweet life. Triathletes, join us in Tuscany for a triathlon training camp and an amazing holiday. 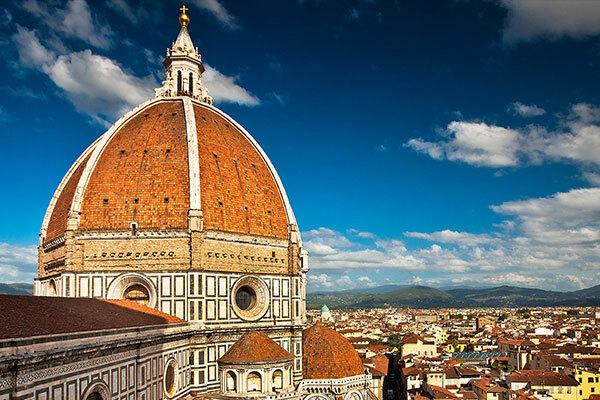 Contact our Travel Agency for sport holidays in Italy near Florence. Come to Italy for a sport vacation with your teammates, friends and family. Italy and Tuscany are an ideal environment for cycling training. Enjoy a cycling tour in Tuscany with your teammates and friends. We are a Travel Agency specializing in bike tours in Italy near Florence, Siena, Val d'Orcia and Chianti. Runners can enjoy a training holiday in Tuscany, Italy. Spend an amazing holiday in Italy running everyday in the beautiful Tuscan countryside, tasting the very best Italian food and wine. Contact our travel agency for an unforgettable sport vacation. Tuscany Sport Holidays is the ideal travel agency for planning sport training camps and triathlon camps in Tuscany, Italy. Runners, cyclists and triathletes can enjoy the very best of Tuscany doing sport. We offers programs and training camps for triathlon, running, cycling between Siena and Florence in Tuscany, Italy. Our staff is passionate about sport like you.  We are triathletes, cyclists, runners : sportsmen and qualified coaches. Ready to welcome you in Italy, amid the rolling hills of Tuscany. Expert guides in sport tourism. We know very well Tuscany because we all live here. Our goal is to help you become a better athlete, giving you unforgettable moments of fun, for you, your friends and your family. Tuscany is one of the most beautiful and famous regions of Italy. And also one of the main destinations of world tourism. The ideal place for a sporting holiday. Train in the Tuscan countryside, running through the vineyards of Chianti, cycling between famous art cities such as Siena, Florence, San Gimignano, swimming in calm Tyrrhenian Sea. The climate is mild, perfect for outdoor sports. We offer you not only training workouts but also excellent food and wine, fascinating tours and excursions, relaxation, amazing dinners with cheerfulness. Excellent farmhouses and villas typical of the Tuscan area, with high quality services, equipped with every comfort. The best food and the best wine of Italian cooking. The ideal training camp for you and your teammates, but also an amazing vacation for any of your family members or friends. 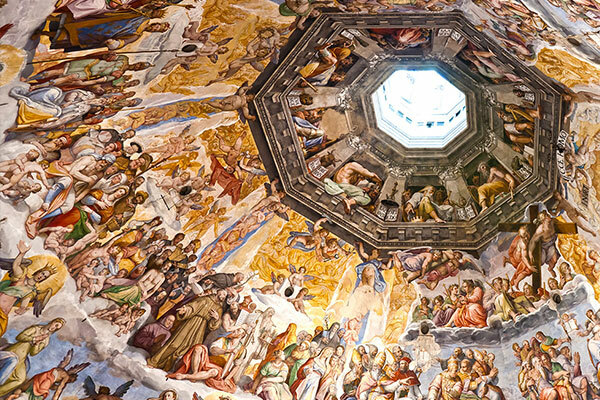 Not only sport: art, culture, history, shopping, gastronomy and local traditions. The cheer: excursions and group dinners for sure fun. We want to take care of you : your needs are our priority. Training Camps in Tuscany for runners, cyclists and triathletes who can spend an amazing sport holiday in Italy. Triathlon, cycling, running holidays between Florence and Siena in Tuscany. Travel Agency for sport Holidays in Italy.